Honey is an age-old sweetener that is still very popular today and is increasing in use as people become more aware of the health benefits that it possesses. It is made naturally by bees for their own nutrition, originally starting as the nectar in flowers and ending up in what we know as the sticky, viscous golden liquid. Honey has been used around the world for thousands of years and people have harvested bees for a long time for the purpose of generating the natural sweetener. It turns out that the benefits of honey consumption were understood millennia ago, going as early as physicians in ancient times who would use it as both a food and a medicine. Arab physicians particularly noted what they saw as healing qualities of honey. Egyptian doctors used honey to produce medicinal compounds for topical application. It was even prevalent in the far east where Chinese physicians used honey as a source of “yin” energy and to strengthen the spleen. Honey is a very diverse liquid with many uses and comes in many different types. Over 40 types of honey have been identified, each one coming with its own taste and properties, including health benefits. Darker honeys tend to be more rich in antioxidants, the neutralizers of harmful compounds within the body that can lead to sickness and aging. Monofloral honey has a low glycemic index and may be more appropriate for people with certain metabolic concerns. Clover honey, on the other hand, has a very high glycemic index score. The most popular types of honey and ones that you may have purchased at the grocery store include alfalfa, blueberry, buckwheat, and clover. When it comes to assessing the benefits of a particular batch of honey, it is important to look not only at the type, but also the quality. This is especially important when you are buying it at the supermarket since there are likely many options which have gone through various levels of processing before making it to the store shelf. Processing can sometimes remove some of the nutrients that you would otherwise get from fresh honey. The reason that processing is done is that it can extend shelf life, but the tradeoff is you lose many of the benefits. 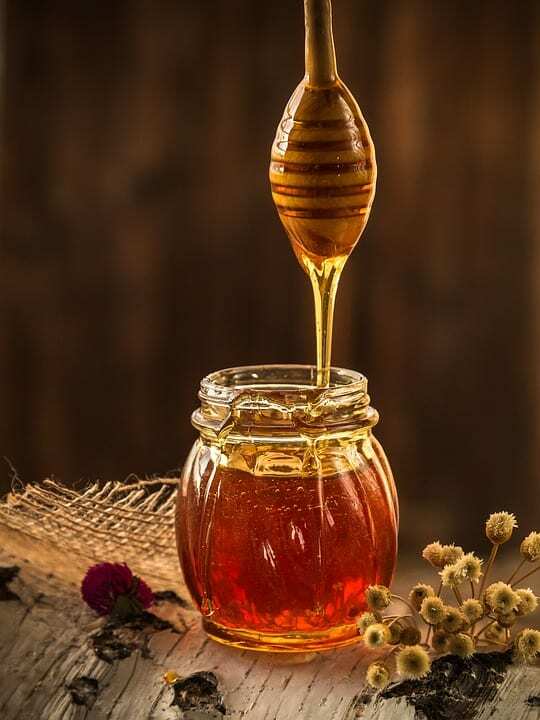 If you get a chance to find a good honey that is fresh, you should try it out as it may be a delightful treat for both your mouth and your body.